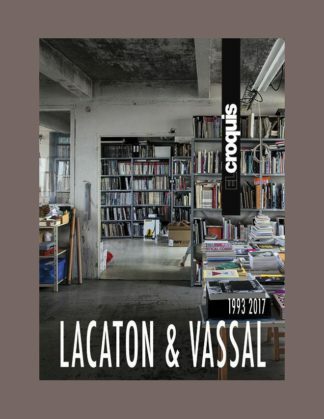 This instalment of the magazine is dedicated to the work of Paris-based architects Lacaton & Vassal. 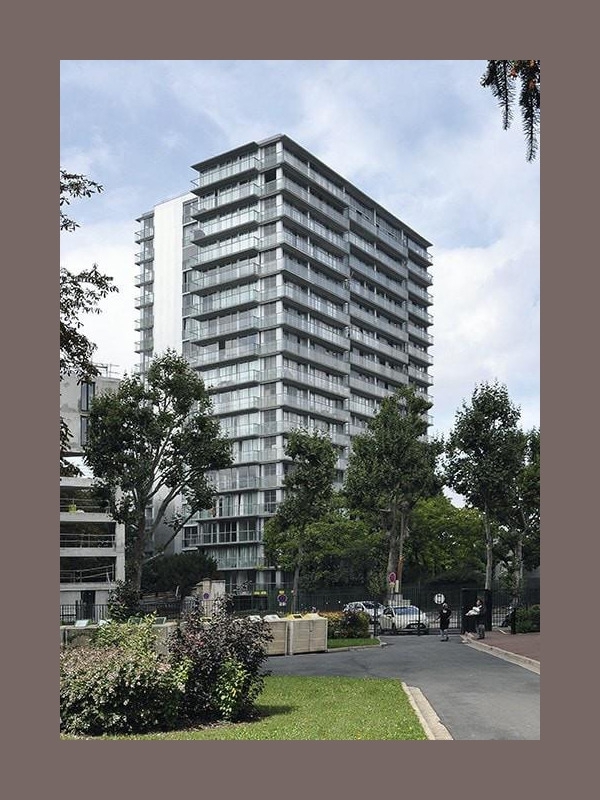 Covering more than two decades of work, it gives special consideration not only to their methodology and ideals as these have matured through the years, through critical analysis by Arnoldo Rivkin and Juan Hereros and an interview with the architects, but also to an extensive selection of exemplary projects. Among the 26 featured works are the Nantes School of Architecture, FRAC Nord-Pas de Calais, Guangzhou Museum, Le Grand Sud Polyvalent Theater in Lille, housing projects in Paris, Saint Nazaire, Mulhouse, and Bordeaux, plus several private residences.